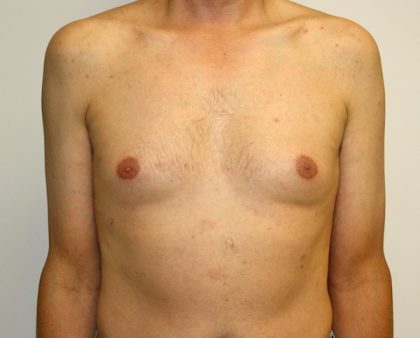 Many men who have a genetic disposition for gaining weight around their chest may have enlarged breasts that resemble the breasts of a woman. Male breast reduction (Gynecomastia) is designed to remove excess fat and skin from the chest area to achieve a flatter, firmer and more contoured appearance. 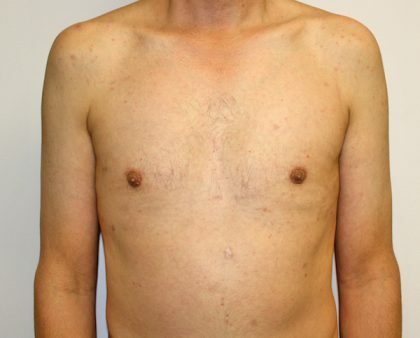 One out of every ten men experience enlarged breasts at some stage of their lives, but surgery can help them be more comfortable and confident with their body and achieve a more masculine look. Male breast reduction surgery is one of the most popular body contouring procedures for men and offers several benefits for all ages. Dr. Zarrabi offers the male breast reduction procedure at his exclusive plastic surgery center in Santa Monica and has become an expert in body contouring and sculpting procedures. Male breast reduction is typically performed in less than two hours but may take longer depending on the extent of the surgery. 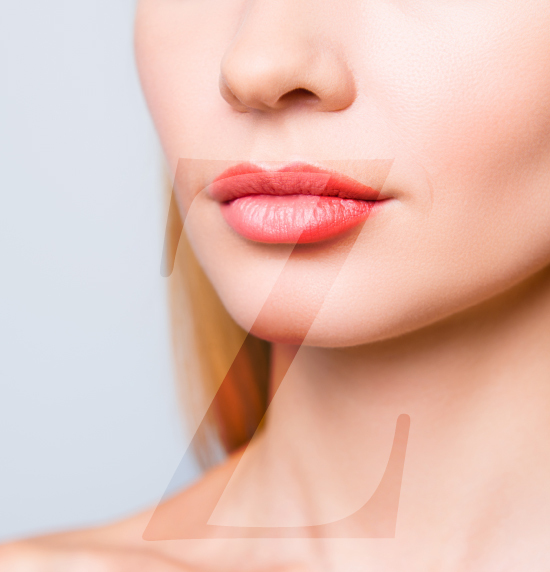 Dr. Zarrabi performs the procedure under general anesthesia and has helped dozens of men of all ages achieve a natural, sculpted look. If you are unable to lose weight in the chest area even after making significant changes in your diet and exercise routine, you may be a good candidate for the male breast reduction procedure. Male breast reduction typically involves a combination of liposuction and tissue manipulation in order to achieve a flat, contoured and sculpted look. The first part of the procedure involves liposuction where excess fatty tissues are removed from the chest area. 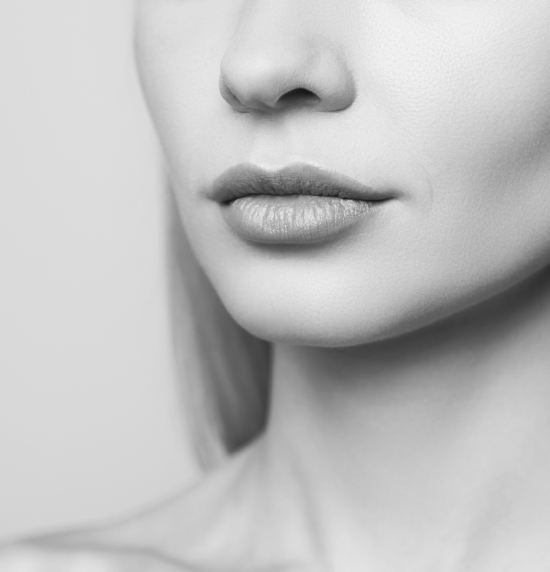 A small incision is typically made around the areola or under the arm so that the cannula (hollow tube) can be inserted under the skin and the fat can be vacuumed and suctioned out of the area. Next, Dr. Zarrabi will perform the outer excision. This is necessary to remove any excess glandular tissue from the chest area; liposuction only removes excess fat from the area, and the glandular tissue is the primary cause of the enlarged breasts. 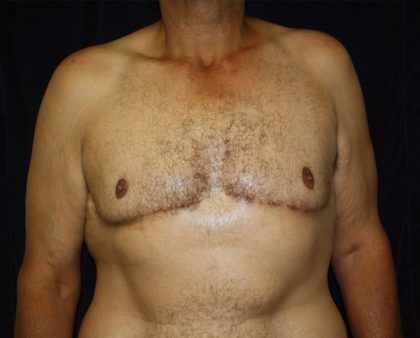 The glandular tissues and excess skin are carefully removed so that the upper chest now lies flat and looks more masculine. 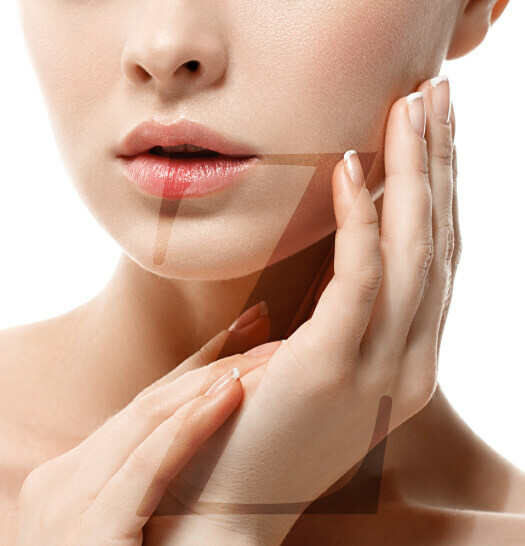 Dr. Zarrabi takes a customized approach when assessing and analyzing each patient, which means he will offer recommendations and suggestions for surgery based on the patient’s body type, overall goals and desired results. Contact Dr. Zarrabi today to learn more about male breast reduction and find out if you are a good candidate for this body sculpting and contouring procedure.